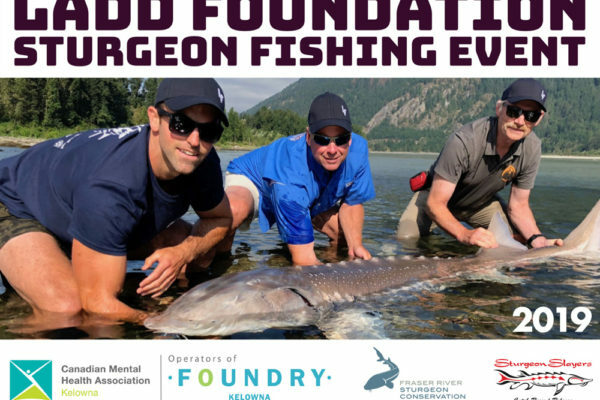 The Ladd Foundation is hosting its third annual charity fishing event with proceeds going to the Canadian Mental Health Association Kelowna and the Fraser River Sturgeon Conservation Society. 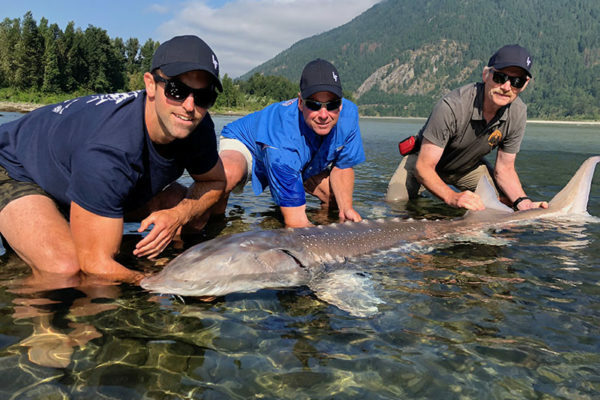 This intimate charity event is a two day experience with 3 nights accommodation at the Fraser River Lodge and Tall Timber in Agassiz. 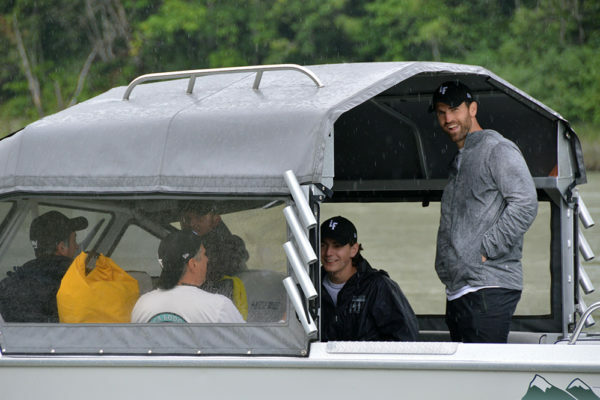 All meals are included along with spending time sturgeon fishing with an NHL star, a relaxing beer night, and auction. “Every parent wants the best for their kids, whether that’s opportunity or health. Unfortunately, not everyone is lucky enough to be able to provide those things to their children. Nominate a young leader who has demonstrated outstanding community service to be selected for an outstanding opportunity. Whether you know a young person volunteering for poverty, literacy, environmental, or other causes, we want to hear about them and potentially recognize them as a Ladd’s Leader. 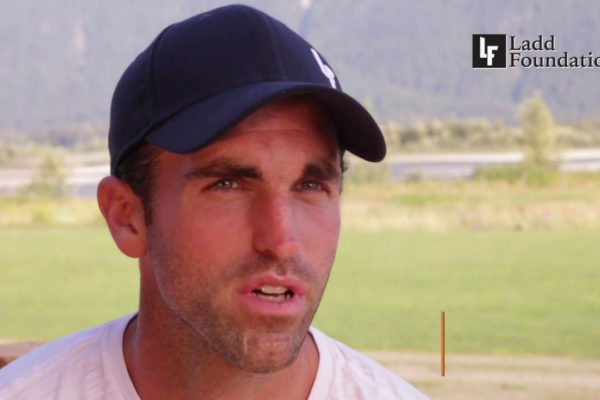 Stay up-to-date with news, events and the latest happenings with the Ladd Foundation by checking out the blog. Here’s a few of the latest posts from our site. 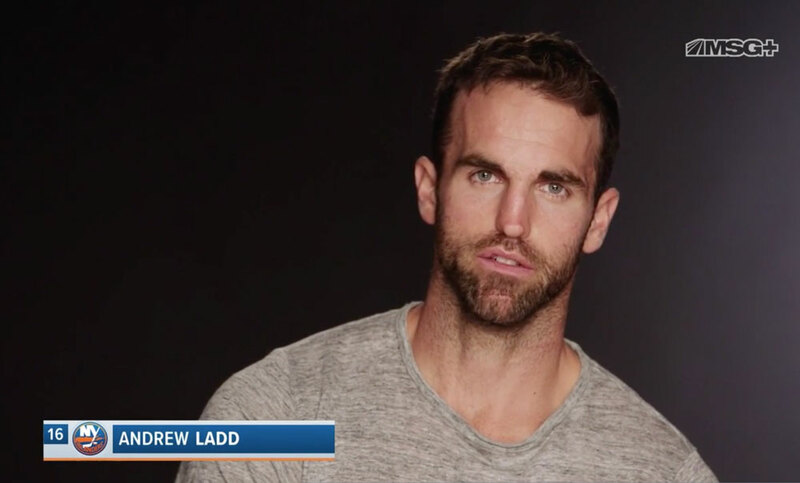 Andrew Ladd shares his inspiration for founding the Ladd Foundation in a video on MSG Networks. 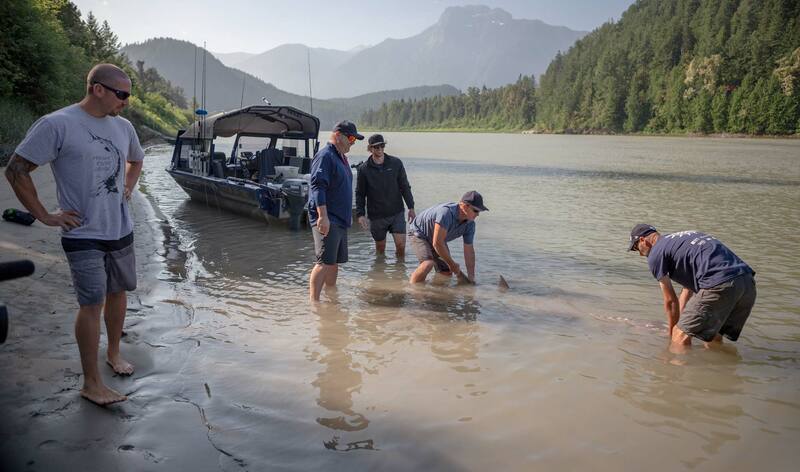 Find out what led him to host a fishing fundraiser to support sturgeon conservation and mental health.